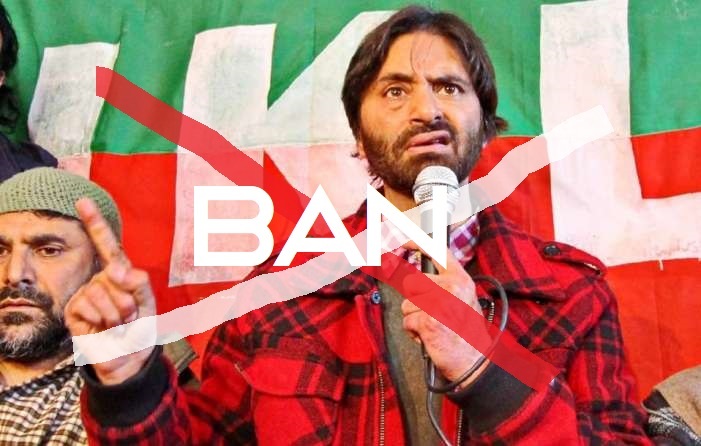 A group of Kashmiri Hindus has welcomed the Bharatiya Janata Party (BJP) government's decision to ban Yasin Malik-led Jammu Kashmir Liberation Front (JKLF) and extended its support to Prime Minister Narendra Modi for the Lok Sabha elections. "We appreciate the stand of the Modi government and welcome the acknowledgement of genocide of Kashmiri Hindus by the Union Home Secretary. 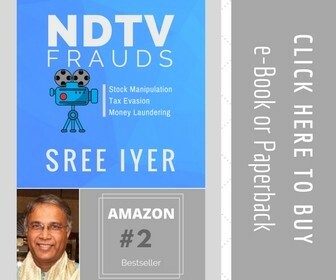 This strengthens our belief and will propel us to work harder for getting back what is rightfully ours with dignity," according to a release by KP4Modi initiative Convenor Rohit Kachroo. As per the group, #KP4Modi and #WarkarModiSarkar have been trending hashtags with more than one lakh social media impressions, with the support of non-Kashmiri groups. Community activist and psychiatrist Shafalica Bhan Kotwal said the Modi government was talking and listening to Kashmiri Hindus. "As long as there is Modi, we have hope. This is our only chance to be heard in the corridors of power," the release quoted her as saying.